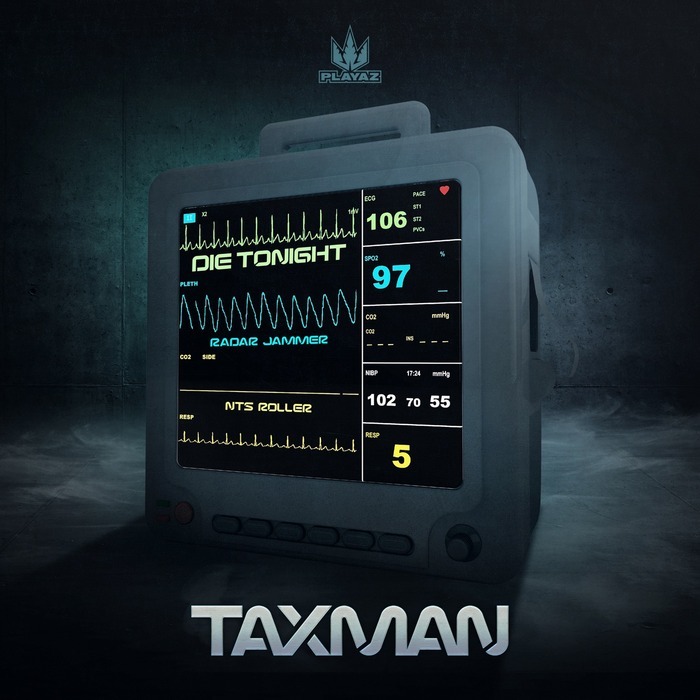 The Taxman has come to take your soul, you're gonna die tonight! A stark warning to any soundboys who are looking to take the crown of Dominic Tindill as king of jump up, coming in the form of three brutal digi-dubs on the Playaz imprint. Lead track "Die Tonight" features a call and response between a naughty jungle style sub and what sounds like manipulated samples of an elephants trumpet, crazy but genius! The ominous roots reggae "You will die tonight" hook and the iconic jungle "Warning" sample will surely give any sucker soundboy the chills. "Radar Jammer" again goes heavy on the call and response baselines but this is an altogether more untameable beast. This is peak time rinse out sounds for especially rowdy dancefloors; one of those beats that make the MC start rhyming an octave higher when it drops. Hectic! 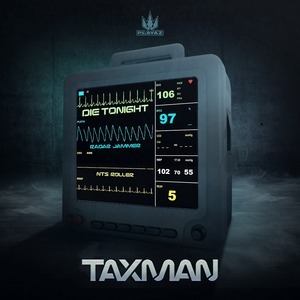 Taxman switches gears for "NTS roller", perhaps inspired by the cult radio station, this one is a much more sophisticated affair; airy vocals, slick drum fills and square-waves. 3am vibes!